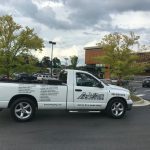 Jason Barnes, business broker and owner of A-VAC Sweeping, in Knoxville TN, has taken one of the sweeping industry’s most challenging and exciting business models to yet a new level—the definitive one-stop shop for property maintenance services. And, he has implemented an intensive quality control model, a superbly simple proactive customer service model, and an ultra-high-frequency customer engagement model. The three together constitute a truly spectacular service business operations system, by any standards. That’s a lot of adjectives and adverbs, yes, but you’ll see what we mean—in this entrepreneur’s results. 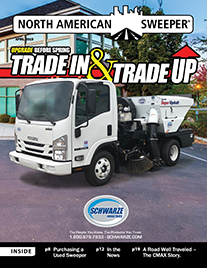 In just three short years, Barnes has already grown the company from the original three trucks to nine, and from the original three to now eleven drivers, plus day porters who drive A-Vac company trucks and keep customers’ properties tidy. The company also now has office management, in-house mechanics, and multiple account managers who oversee territories and monitor drivers’ work upon completion every day, and prospect for new business. A-Vac now operates in several Tennessee cities. 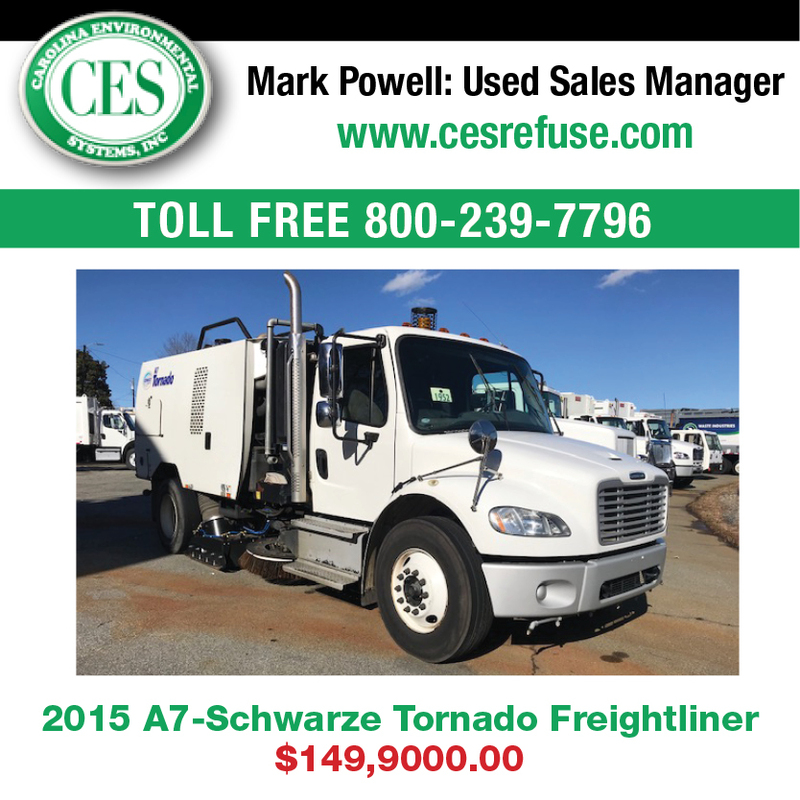 Barnes is currently working on a deal to purchase an additional sweeper business in January 2019, one that currently operates four sweeper trucks. He said that he also needs to buy two new trucks for A-Vac right now, because a current customer has awarded A-Vac two more of their properties. The two are located in Nashville, so Jason will launch new A-Vac operations in Nashville in May 2019, breaking into a new market for his business. A-Vac’s new Nashville branch will service the current customer’s two sites there and begin to build a broader Nashville revenue base. The significant growth rate of A-Vac’s business is attributable to the dynamics of its exceptional quality/service/engagement operational system, its strong sales prospecting program, and Jason Barnes’ stunning business acumen and vision and adeptness in service business management. Taking care of all of a property’s maintenance subcontractors and our own employees offers our customers a great convenience in their management of maintenance. It also streamlines communications for them; they have the benefit of just dealing with us, as a single point of contact. They also have to prepare only one 1099 to be issued at end of their accounting year, instead of one for every one of their subcontractors. “We build a relationship with our customer,” Jason states. 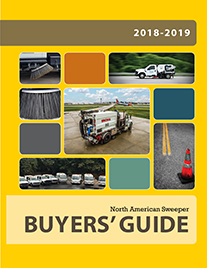 As sweeper industry news reporters, NAS has, of course, spoken with many great company leaders who name relationship-building as their basic approach to customer retention and preserving a stable revenue base. But Jason Barnes employ an exceptionally simple, though conceptually monumentally tight quality control, proactive customer service, and customer engagement strategy. Proactive Customer Service: The account manager examines the images to validate the quality of the service delivered at a site, then forwards the work quality confirmation photos and a communique to the customer regarding any notable changes in conditions on the property, such as visible damage to buildings, lighting, parking areas, walkways, landscaping, or other irregularities. High-Frequency Customer Engagement: “We want to reach out to make sure that our customers are satisfied with our work every day,” Jason emphasized. So, the customer is encouraged to respond with any comments or criticisms they wish every day. Like all great quality/service/engagement systems, A-Vac’s does additional duty as a highly effective passive marketing application—with each of the company’s account manager communicating directly with 20-25 customers every day. Reaching out to everyone across the business’s entire customer base after every service delivery draws real-time customer satisfaction feedback. Having the sales structure overlaying its account services management structure in this way, A-Vac vests the strongest possible personal interest of account managers in ensuring excellent service of accounts acquired. 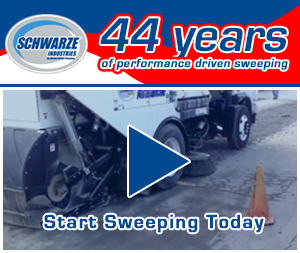 “I grew up here and know a lot of people in the Knoxville area, and I have other businesses in the area, so it was easy enough for me to pass contacts along for our sweeping and portering services.” Jason added, “I don’t work with customers I can’t see in person and look in the eye. For industry newcomers, Jason notes that the biggest challenge for his business has been maintenance, which he warns “can make you or break you.” His advice is to “either be a mechanic, or know several good mechanics, so you can outsource all sorts of repair work on equipment and vehicles.” He said, he had to learn that lesson very quickly. A-Vac’s intensive quality control activities, uniquely proactive customer service process, and unusually high-frequency customer engagement practices are each things of beauty in their categories of business methodologies. The ideal alignment of such stand-out processes forms a customer satisfaction system of a caliber that is the hallmark of a world-class service operation. So, it certainly seems fair to say that Jason Barnes’ Tennessee company, A-Vac, is a standard-bearer for customer experience in the North American sweeping industry.